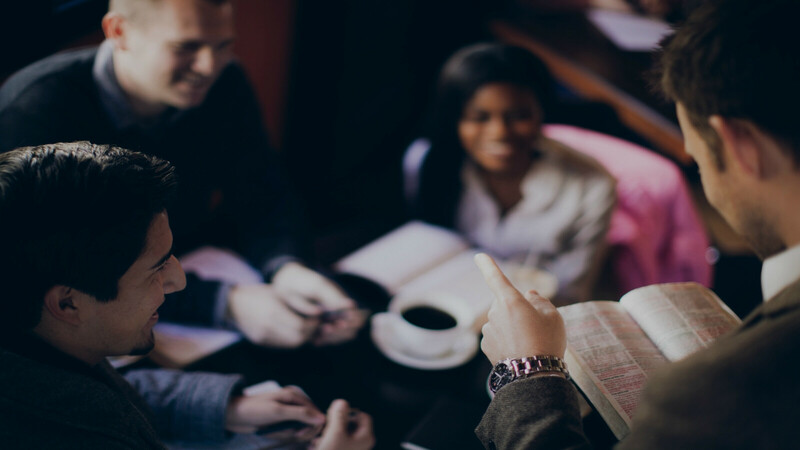 Life Groups exist to connect you with other believers and offers discipleship through teaching, discussion and fellowship. We provide a range of Life Groups for every member of the family. Life Groups meet throughout the week and on Sundays at 9:00 a.m.